A sidhe is a fairy mound that acts as a portal between two worlds. One of these ancient Irish openings is explored by Diedre, a fourteen-year-old American who is visiting Ireland, the home of her mother, just after the death of her grandmother. 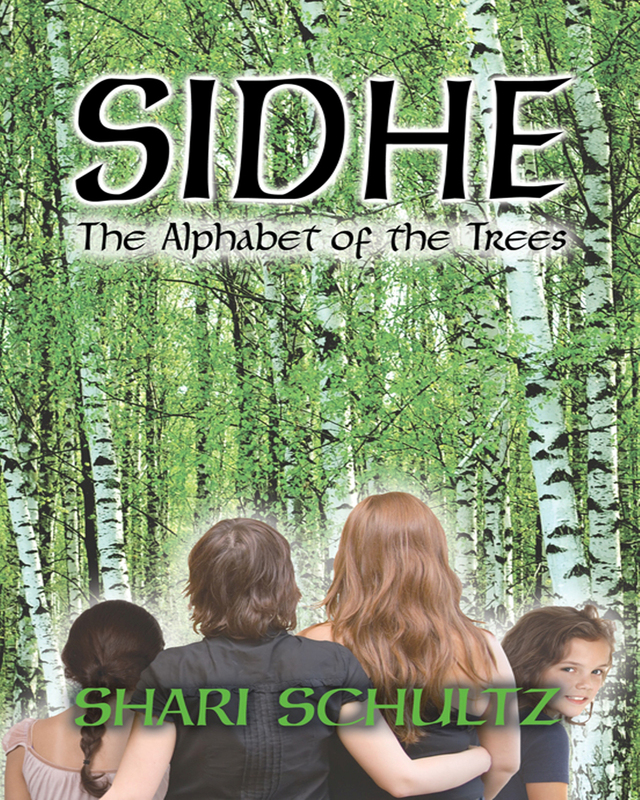 SIDHE: The Alphabet of the Trees centers on Deidre’s quest to find answers to her heritage. This leads her into a web of intrigue, as well as a place to mourn the loss of her mother’s mother, and to find herself in places with wide-reaching implications. Deidre begins to understand her own place within her family, and of the Irish folk culture that is rich in the notions of identity, belief, and love in its various forms. This timeless story takes Diedre from New York City to Ireland. Sometimes she is in pre-Celtic Eire, or sliding through the timeless wind of a sidhe, or perhaps she is at the castle of the great king of Ulster, or scrambling through the world of the Aine in Limerick or Cliodna of Cork. Join Diedre as she tries to solve the ancient story of the sidhe, its riddle and its promise. Keywords:- Youth At Risk, New York State ELA, Taliesin, Ceredwin, Tara, shape Shifter, Ogam. Genres:- Fiction, Fantasy, General, Fairy Tales, Folk Tales, Legends.